If you are aiming to break 100 ski days this season you'll have to ski more often than just Saturday and Sunday. That means alpine starts and dawn patrol will be your new favorite words. However, none of this is viable without some form of compact lighting solution. 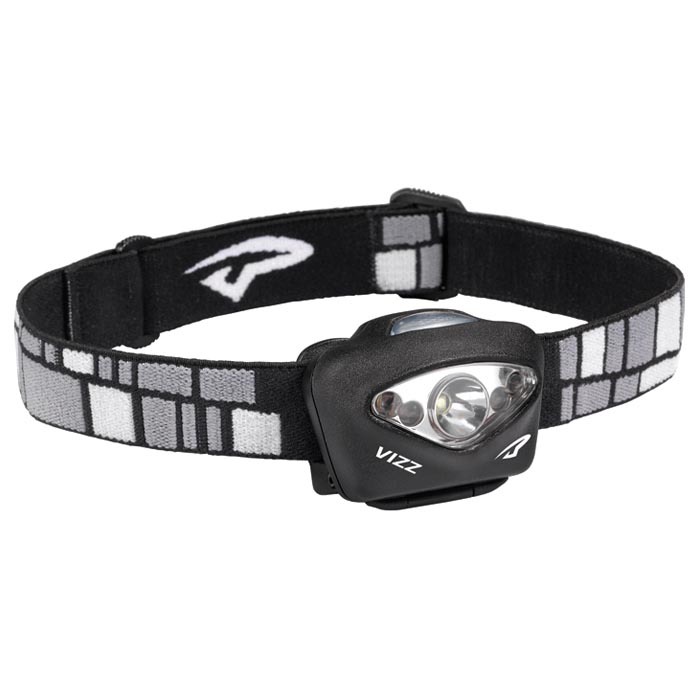 With 3 different lighting modes, enough lumens to make a grown man squint, and a detachable headband for apres-ski tennis matches, you will be able to start the day before the sun comes up in whatever fashion you like. Waking up early never sounded so good. "No rechargeable batteries? This is the 21st century!" There are a few hidden benefits of a AAA powered device, mainly that finding a spare battery pack is just one gas station visit away. Bottom Line An affordable headlamp designed for alpine starts and dawn approaches. 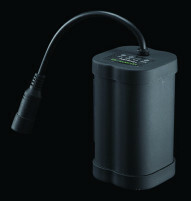 AAA battery size makes it easy to keep inexpensive spare batteries with you no matter where you go.